Tell us about your label. How did you form, how long have you been in business, etc. CEO Brian Witkin founded Pacific Records, which went from being a retail record store to a full on Label, publishing, and recording facility. A few years ago I was introduced to Pacific via a mutual friend of Pacific’s president Pat Pickslay to talk about co-producing projects together. Pat and I immediately hit it off. We share similar heritage (Argentinian), and shortly thereafter I met Brian Witkin, and we formed an immediate bond as well. We all share very similar family values and artistic taste. Last year I was invited to join Pacific Records as an A&R/Producing partner, I jumped at the opportunity, and it has been a highly harmonious journey. What kind of bands/artists do you look for? I am genre agnostic – which is what I love about Pacific – to us music has no divisions. Great music is great music. I look for a groove, a great melody, an attitude, with a traditional vibe yet fresh cutting edge point of view. I love originality. The key is always emotion – something that moves me. I’ve known of ReverbNation since its inception and have always dug the format/platform. I check in from time to time to see/hear what is the latest. What is your process for selecting artists? Combination of word of mouth, and artists tracking me down, reaching out with a demo. We share music at Pacific and get everyone’s input on something that we are all excited about and feel is a great fit. Do you have any advice for artists submitting their music to labels? Be honest, be yourself, be respectful, be humble, and approach labels that have music you dig. Follow up and make sure your music gets heard after you have submitted it. And keep sending your music out to labels until you find the perfect home. How do you develop and market your artists? Pat (Pickslay) is a multi-talented producer. He composes and engineers as well. Pat loves working the development process of crafting a song, mentoring, and nurturing an artist. As a producer I love getting in the studio and building a song from the scratch. It’s highly fulfilling to go into the studio with an idea, playing with it, finding its truth, finding that perfect groove, and tracking that magical take. 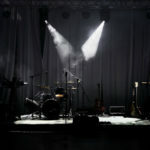 Capturing that lightning in a bottle makes it easier to market – everyone loves a great song that makes your neck groove, or that sticks like peanut butter – something you can’t get out of your head in the middle of the night. Any advice for new musicians just starting out and trying to get noticed by labels? Focus on the songs, the arrangements, and make sure you record a couple of songs properly. 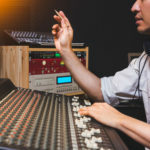 It’s worth spending a couple of dollars to get a good sounding recording and representation of your music. First impressions is key. Send that demo to an established producer whose music you admire. If that producer digs your music, things will happen. Those are the best steps to getting noticed by a label. If you are great live, also try getting opening act slots. That is a direct way to get noticed by labels, promoters, agents, producers, managers etc. 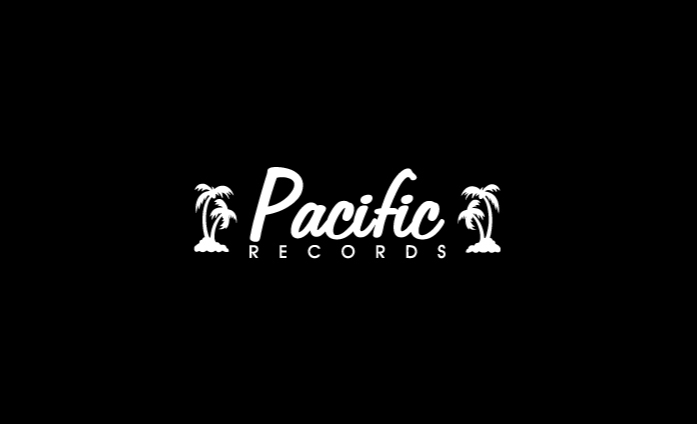 What’s up next for Pacific Records? We are adding a movie soundtrack division, and developing a TV show that will showcase some of southern California’s best bands. There is also a super cool release coming up. We are being hush hush about it at the moment. It’s a major iconic legendary artist.